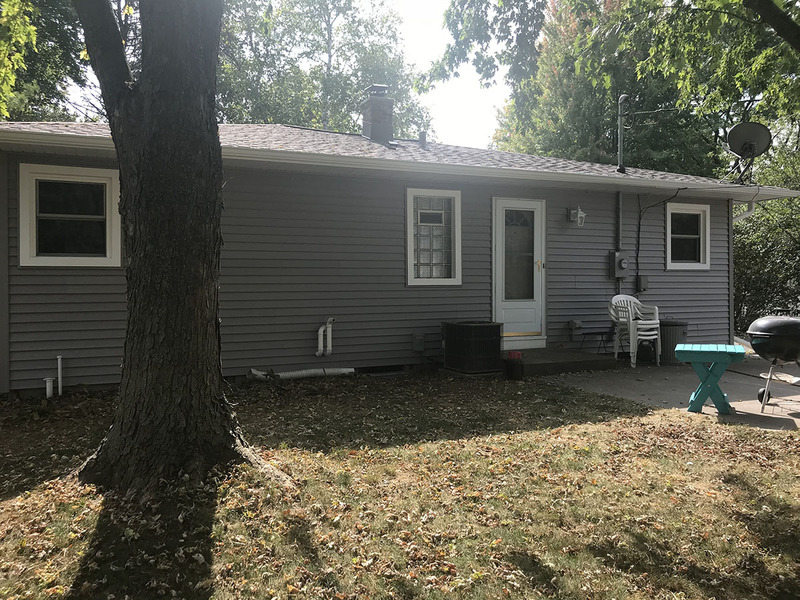 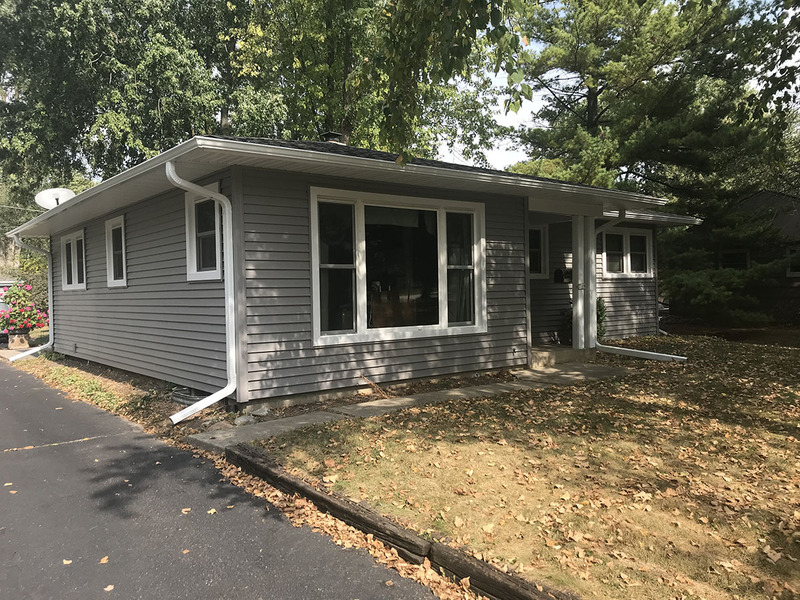 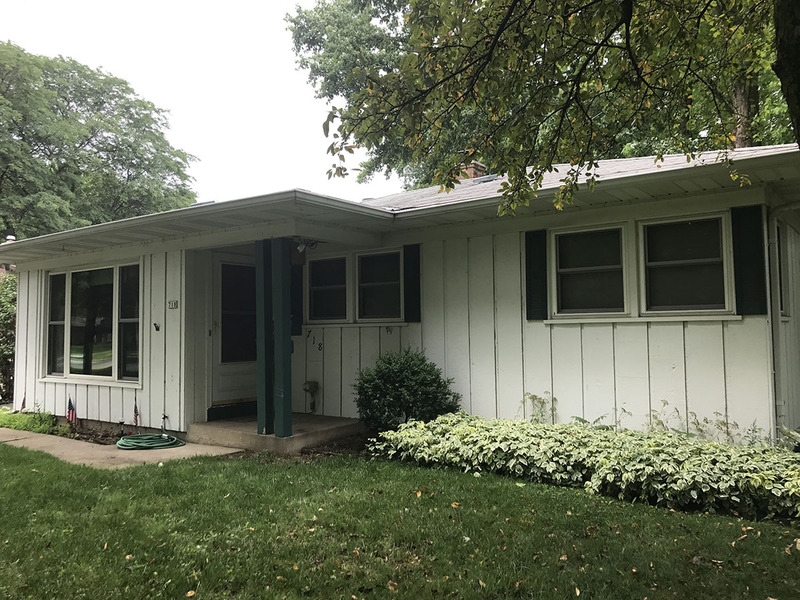 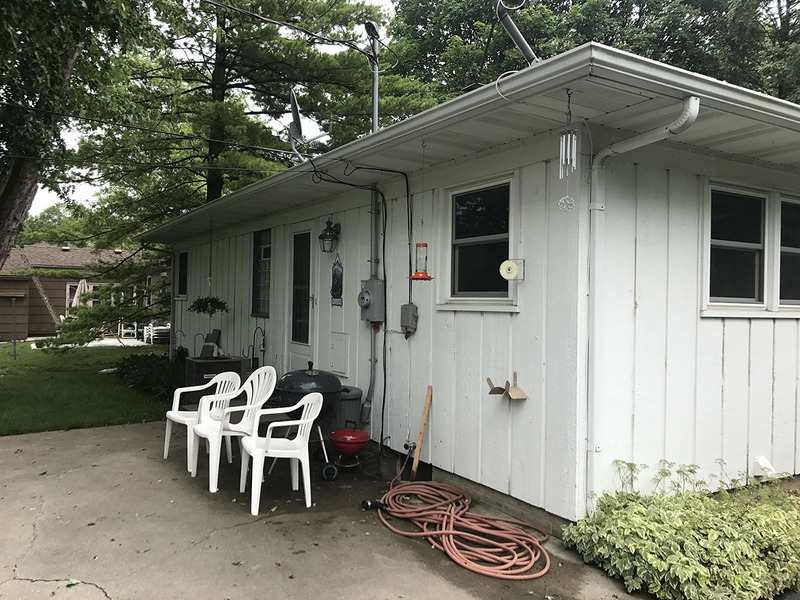 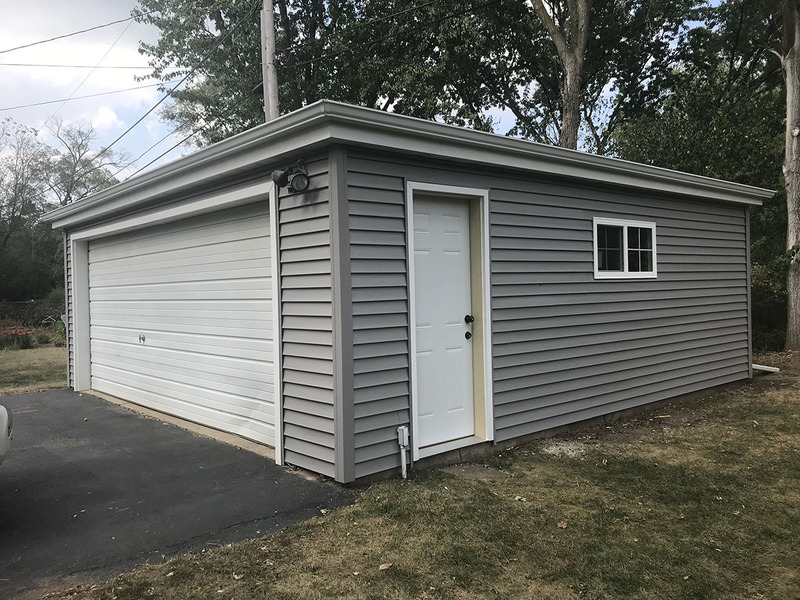 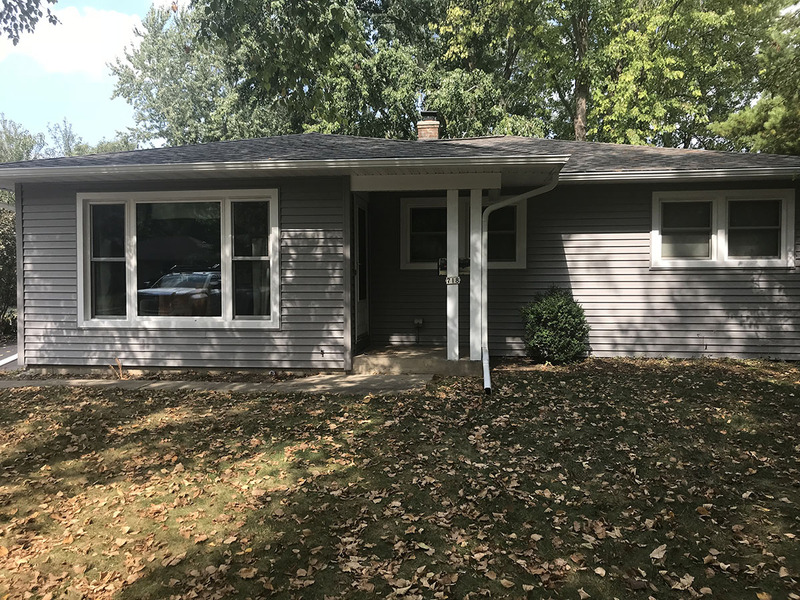 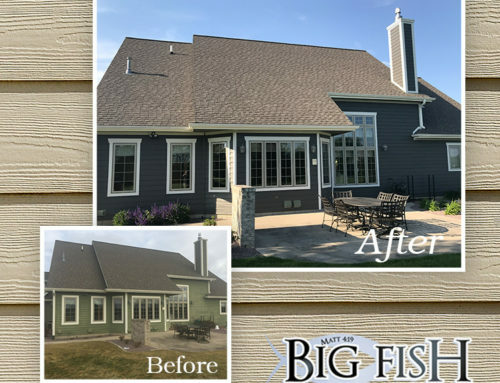 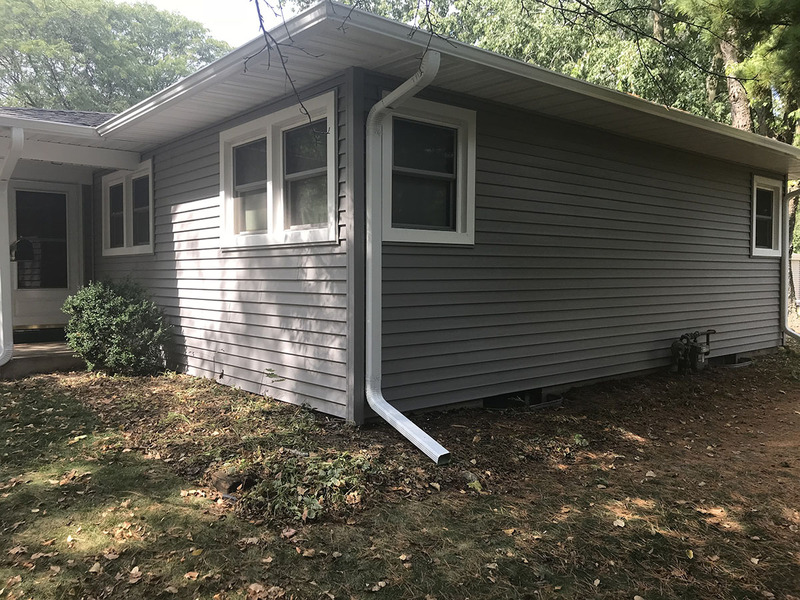 Big Fish Contracting installed a new Certainteed Landmark 4-Star roofing system, new seamless aluminum gutters, aluminum soffit and fascia and new vinyl siding on this quaint ranch in downtown Hartland. 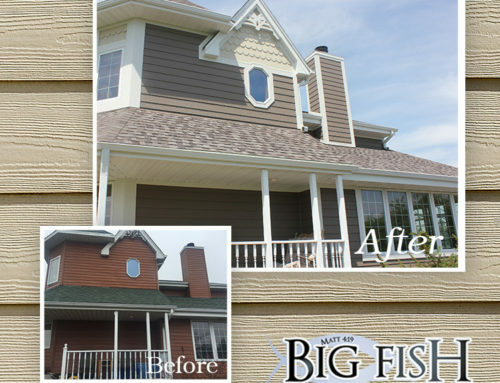 Vinyl siding offers homeowners beauty and low maintenance at a lower price point than other lap sidings like LP Smartside. 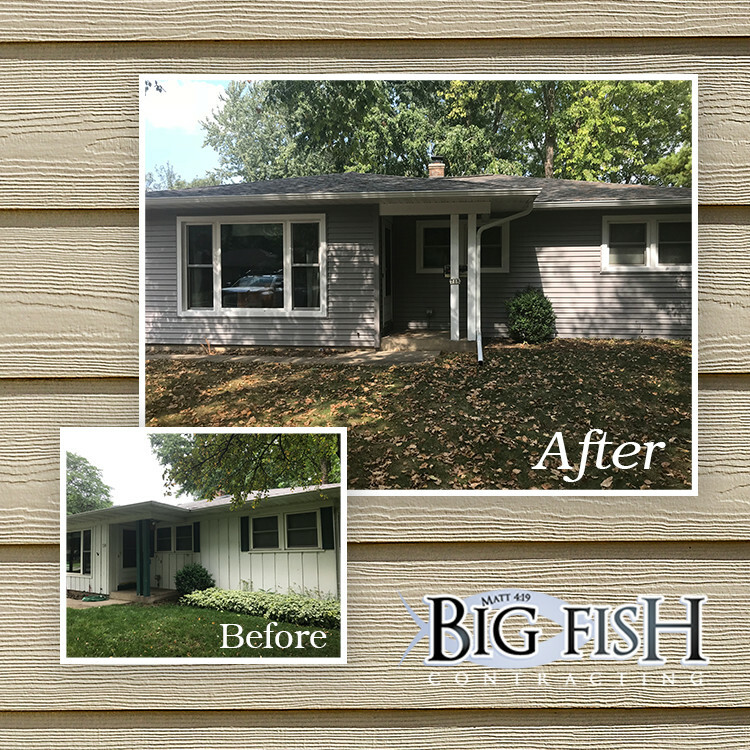 Installing new aluminum soffit and fascia system also allow us to add much-needed soffit ventilation. 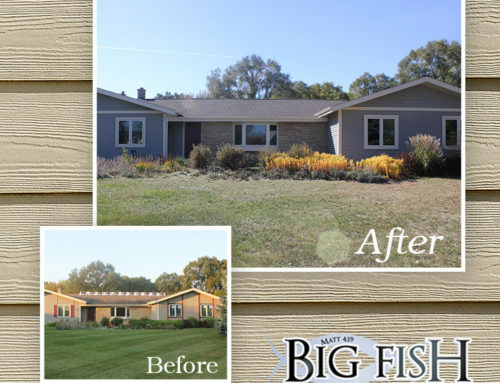 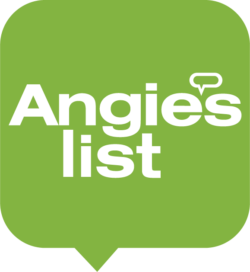 Having the right ventilation system helps prolong the life of the shingles, roof framing and also helps reduce ice damming in winter.